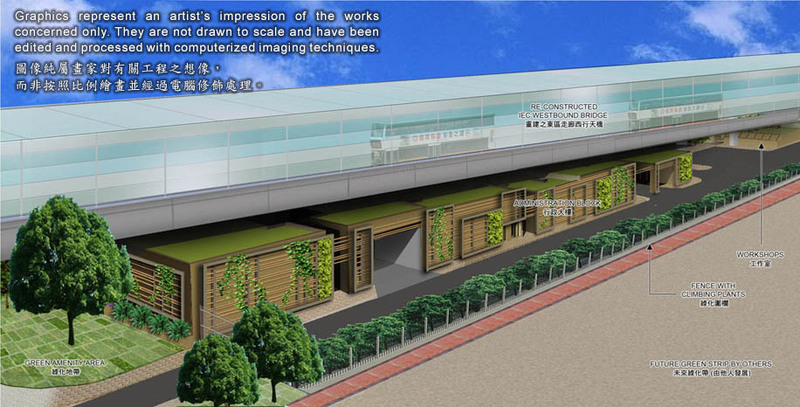 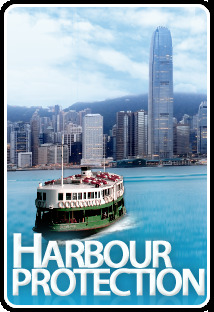 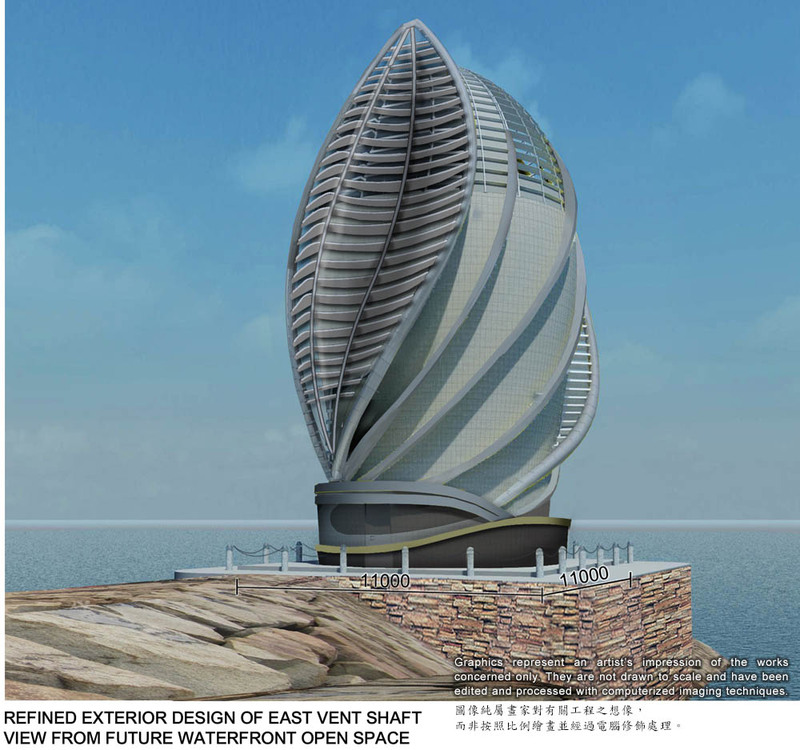 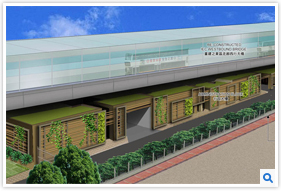 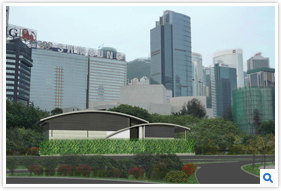 The exterior design of the tunnel buildings is developed with respect to the views from the public, district councils, Harbourfront Commission and Town Planning Board. 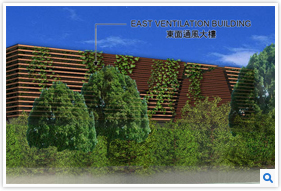 The Metro Planning Committee of Town Planning Board at its meeting on 5 October 2012 approved the exterior designs of Administration Building, East Ventilation Building and East Ventilation Shaft. 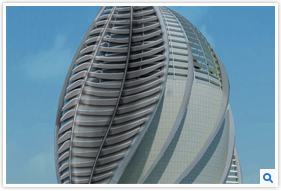 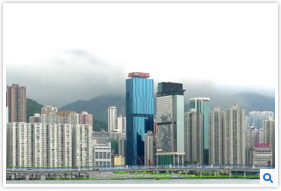 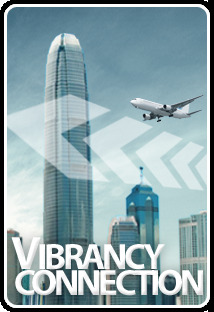 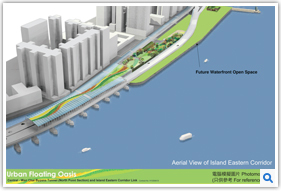 The CWB Project will take the opportunity for greening urban environment. 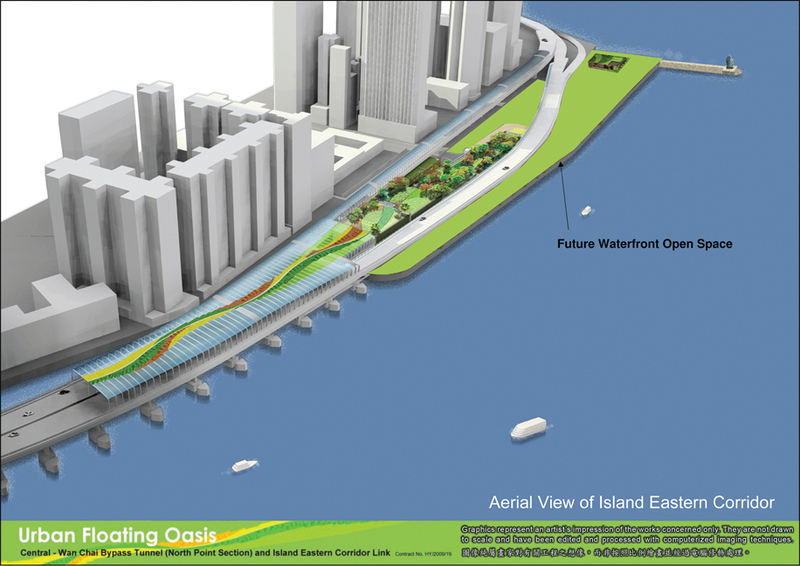 As to the future Island Eastern Corridor Link, an Aesthetic and Landscaping Design for Noise Barriers and Semi-Enclosures, Landscape Deck and Viaduct Planters namely "Urban Floating Oasis" is developed. 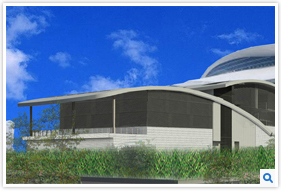 And the public consultations on the design were conducted earlier to collect views from the public. 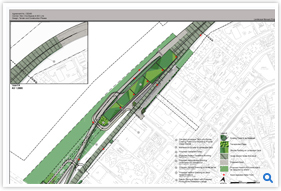 And public consultations "Consultations on Aesthetic and Landscaping Design for Noise Barriers and Semi-Enclosures, Landscape Deck and Viaduct Planters" on the design were conducted during the period from November 2011 to January 2012 to collect views from the public. 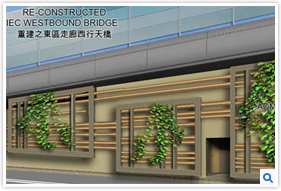 The CWB Project will take the opportunity for greening urban environment. 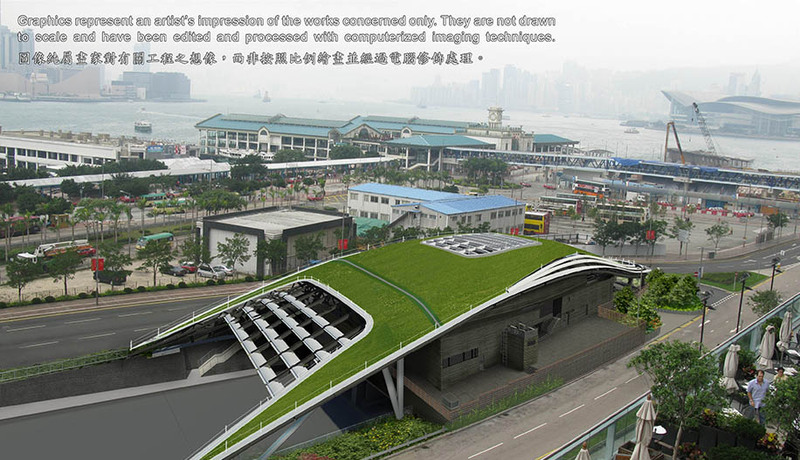 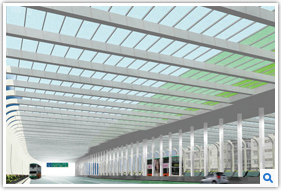 The roof of the East Tunnel Portal of North Point will be developed into an integrated landscape deck. 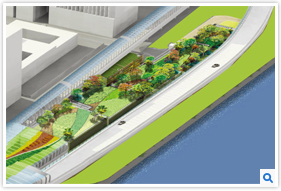 Different varieties of plants will be introduced to provide abundant seasonal scenery. 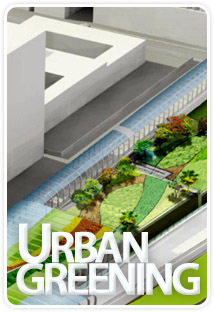 Landscape Deck features a stepped height ascending from west to east towards the Green Roof. 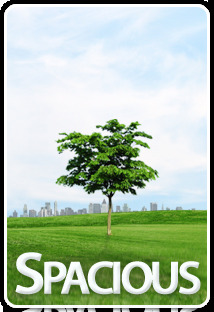 Variation of plant height is adopted to blend in with the surrounding visual character. 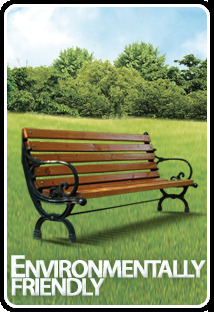 Taking into consideration environmental and maintenance factors, the designer has selected shrubs and groundcover species that are more tolerant of wind, salt-spray and drought. 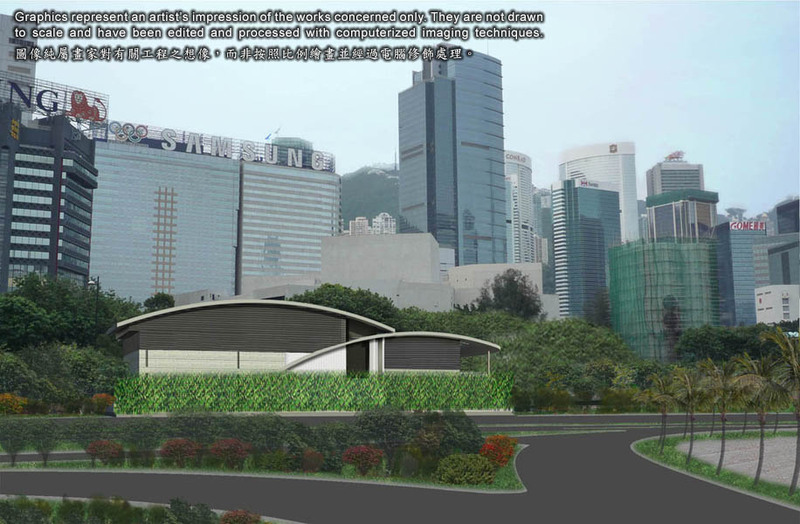 Along Man Po Street and Finance Street, a yellow flowering tree avenue is proposed along both sides of the depressed tunnel approach road. 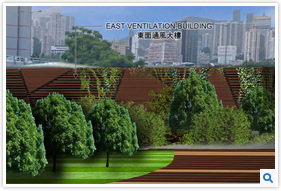 Evergreen trees with large crowns are proposed north of Man Po Street to supplement the greening effect of the existing trees. 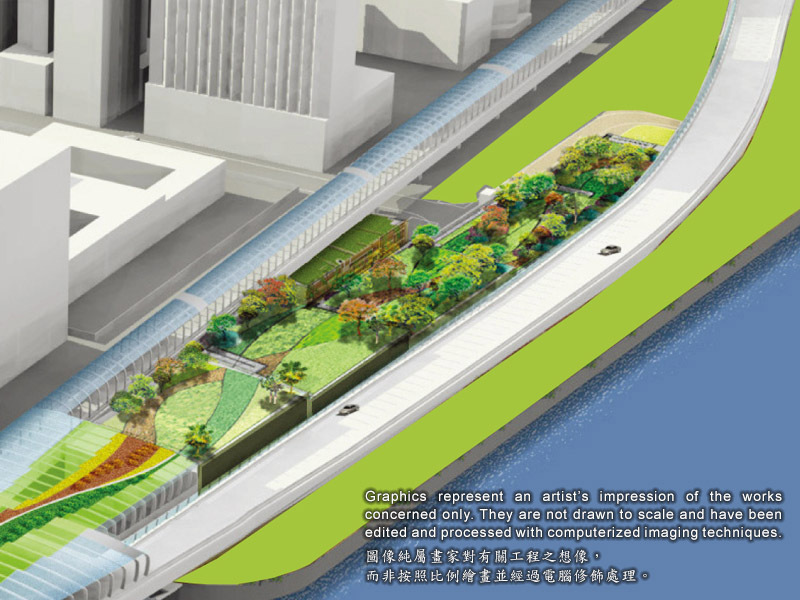 Palm trees are proposed to supplement the existing palm avenue north of Man Kwong Street. 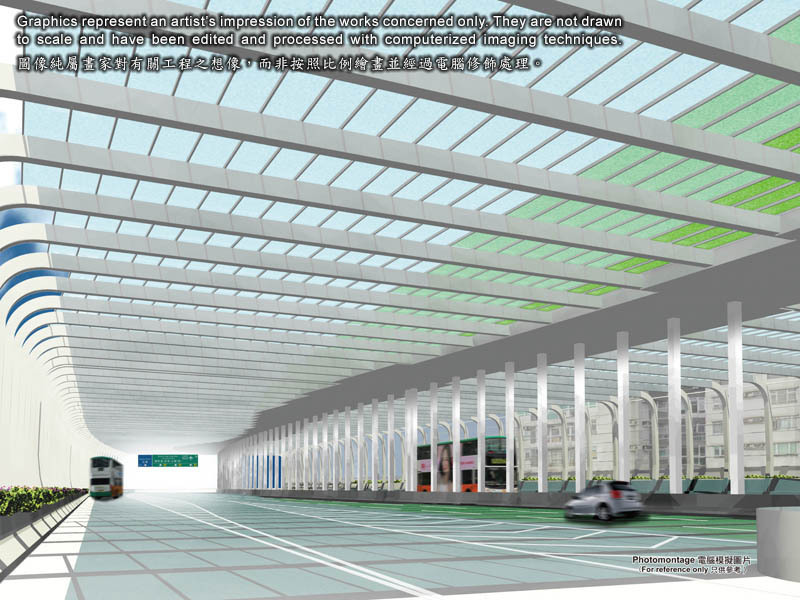 Part of the Rumsey Street Flyover will be demolished and converted to amenity areas. 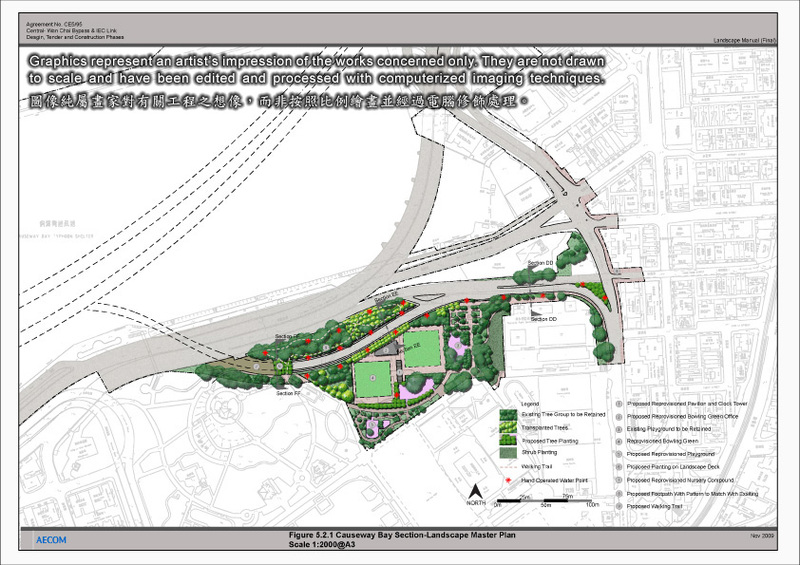 Facilities of Victoria Park to be affected by the proposed Slip Road 8 will be re-provided within the park on a like-for-like basis. 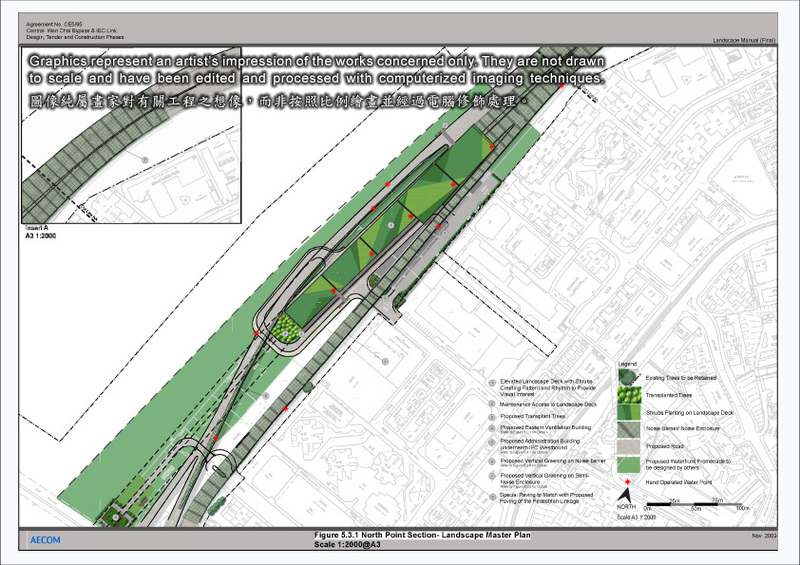 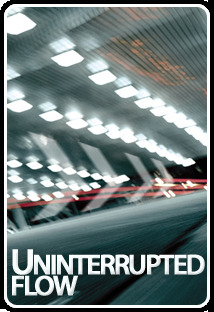 Buffer tree planting is proposed on both sides of the proposed Slip Road 8. 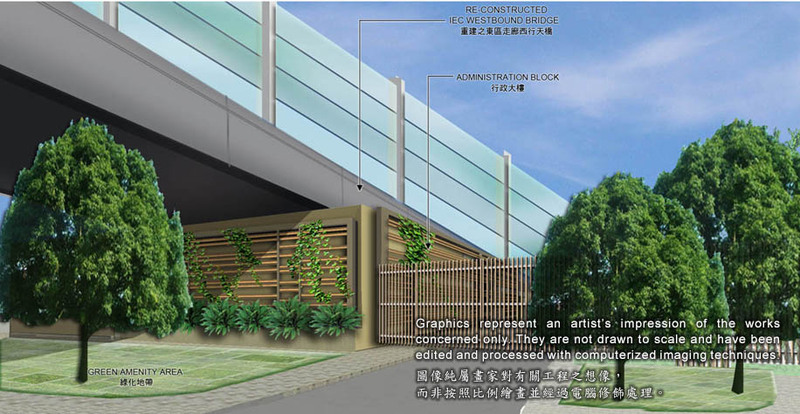 Ornamental trees and shrubs planting are proposed for the amenity areas at Hing Fat Street to enhance the roadside visual amenity of the street. 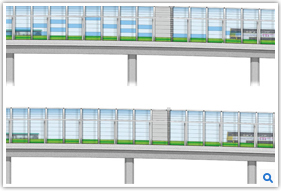 To mitigate the visual impact of the noise barriers and enclosures, vertical green panels are proposed at the lower portions of the elevation of the noise barriers and enclosures. 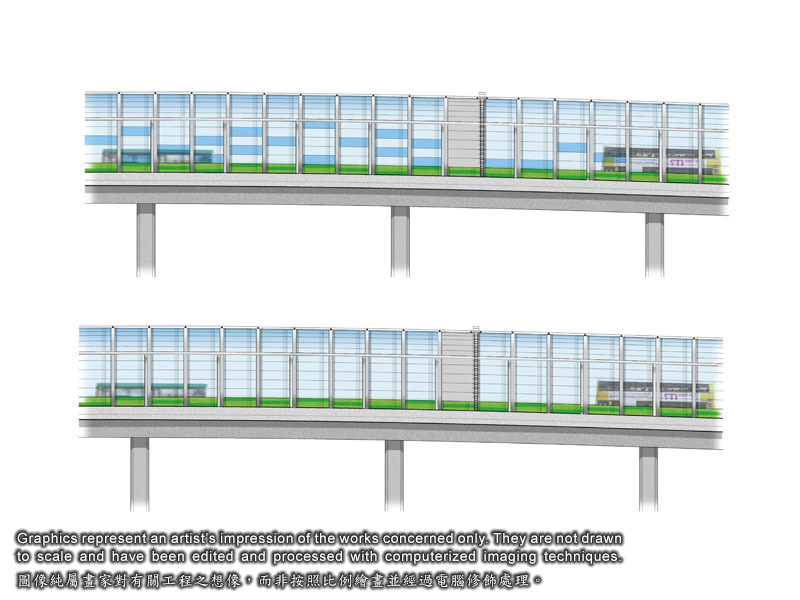 Furthermore, viaduct planters with shrub planting are proposed alongside the flyover facing the residential areas. 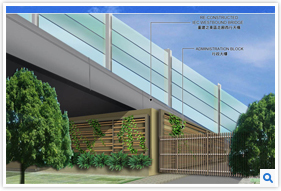 To enhance the aesthetic value outside the eastern portal structure, a landscape deck is proposed with skylight windows maximizing natural light penetration for a better driving environment. 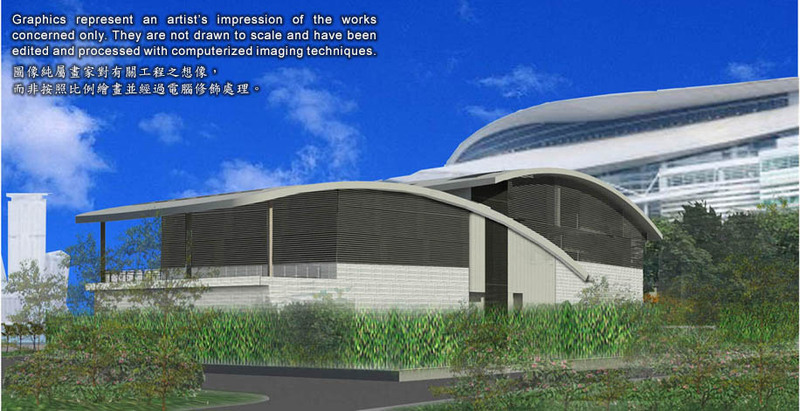 Trees and shrub planting will be proposed at the building perimeters to soften the buildings and to screen views from the adjacent visually sensitive receivers. 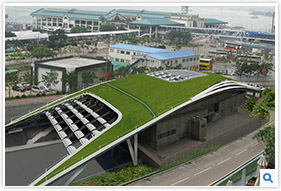 Green roof providing visual interest to adjacent visual sensitive receivers will be proposed on the flat roof of the Ventilation Buildings. 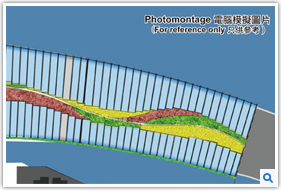 For the Administration Building under the IEC bridges, shade tolerant shrubs will be proposed at the amenity directly under the bridge deck, and semi-shade tolerant trees will be proposed at the edge of light shadow to strengthen the buffering effect. 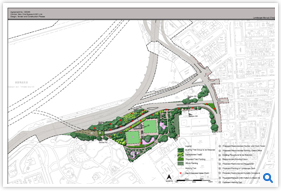 The landscape proposal will be further developed and amended as works progress.